Merry Christmas everyone! And happy Christmas Eve! 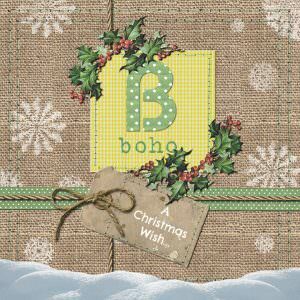 I hope you are all doing well and that you have had a wonderful festive filled few weeks. 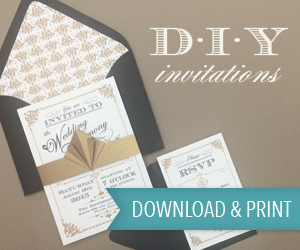 With only one more sleep until the big day I am super excited and busy making last-minute preparations for tomorrow. Tomorrow it’s just, Nik, Dexter and me, and then Boxing day we have all of Nik’s family coming round, 12 in total, so that’s going to be a busy one! I am looking forward to spending some quality time with family and friends, so will be closing the office for a few days as of today. The blog will still be running though, as I have pre prepared lots of wonderful wedding articles and real weddings for you. We will be back in January with my yearly round-up of the best weddings of 2018, so keep an eye out for that, it’s always a good read. 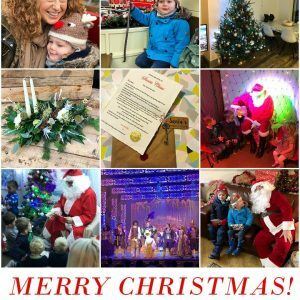 If you are still looking for wedding inspo over the christmas break, there are a full 9 years of archived posts to read through. 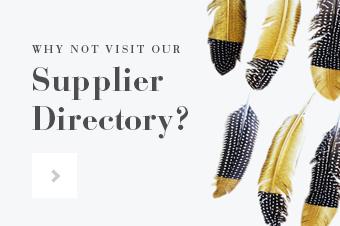 There are 1000s of real weddings to look through, loads of wedding inspiration and lots of planning advice to read. I’d like to take this opportunity to say thank you to all of you my gorgeous readers for keeping the blog going, without you there would be no Boho Weddings, so I really appreciate each and every one of you who reads the blog. Also a BIG thank you to all of my amazing sponsors, all of the suppliers in the directory and everyone who has contributed one way or another to the blog over the past year, without all if you my job wouldn’t be possible. 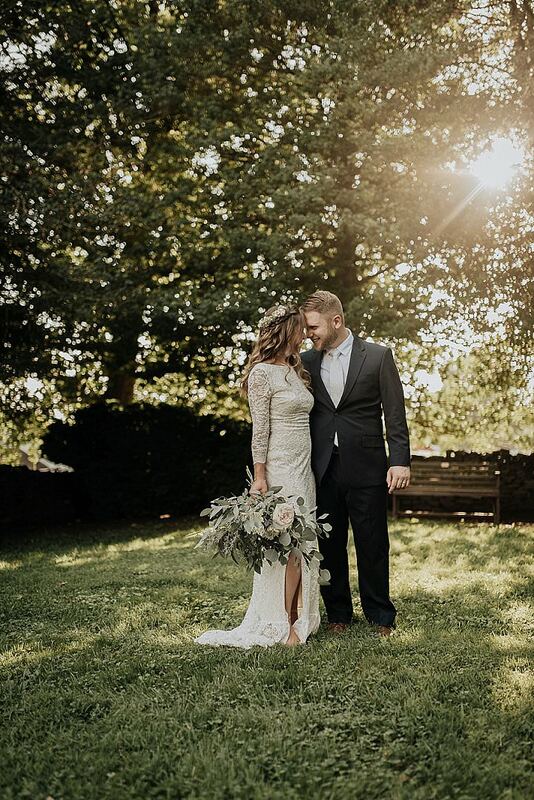 It’s been a great year here at Boho Weddings and I hope 2019 will be just as good for everyone, as the blog goes from strength to strength, I cant wait to see what 2019 holds for us all. 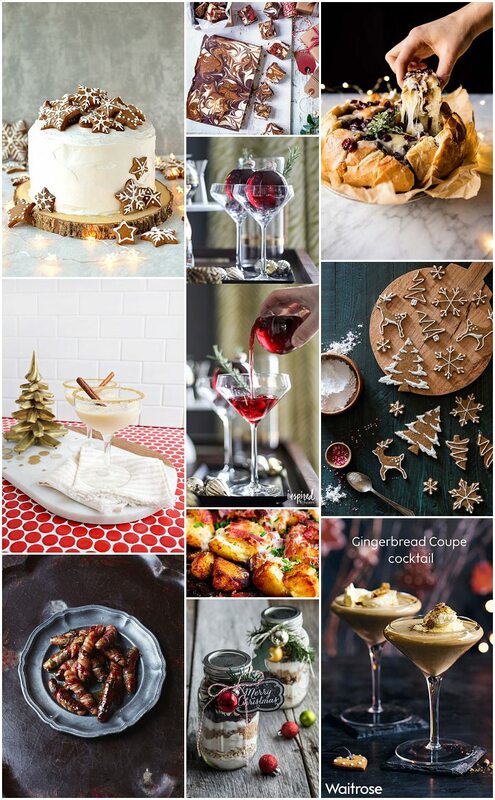 Now for a special Christmas Eve treat, what better to share with you but some Christmas day food inspiration. Just in case you were looking for some last-minute food ideas….Enjoy! Image Source: Pigs in Blankets. 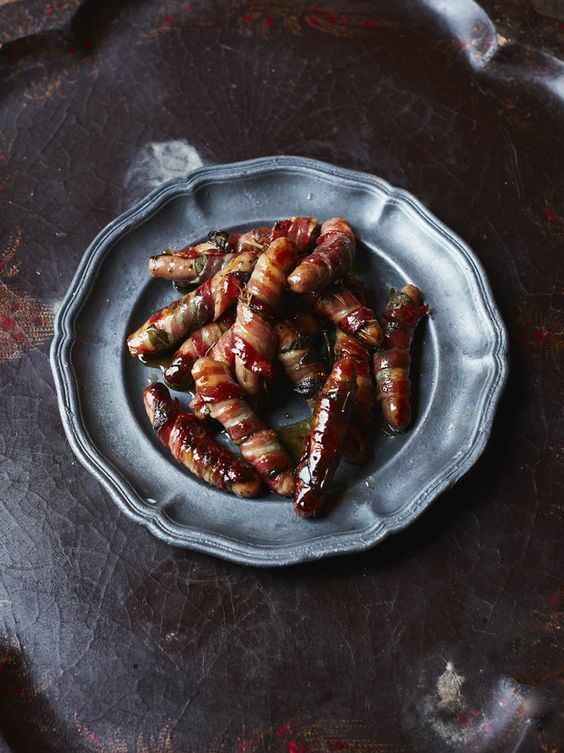 For me the best part of any Christmas dinner, I bloody LOVE them. 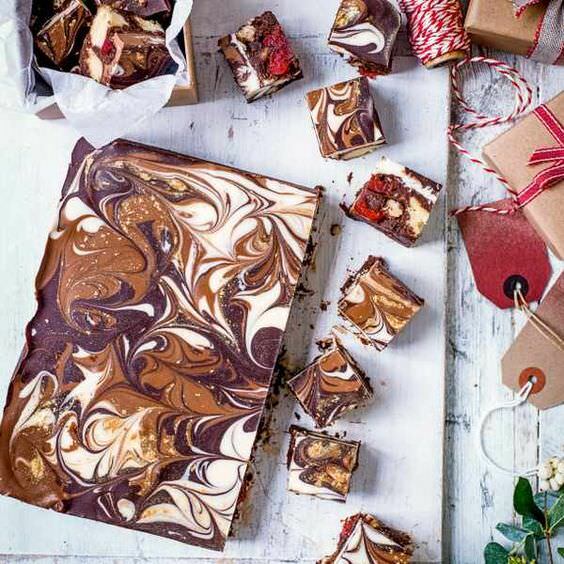 Image Source: Bailey’s chocolate tiffin – Oh my how lovely does this look, so festive and so tasty. 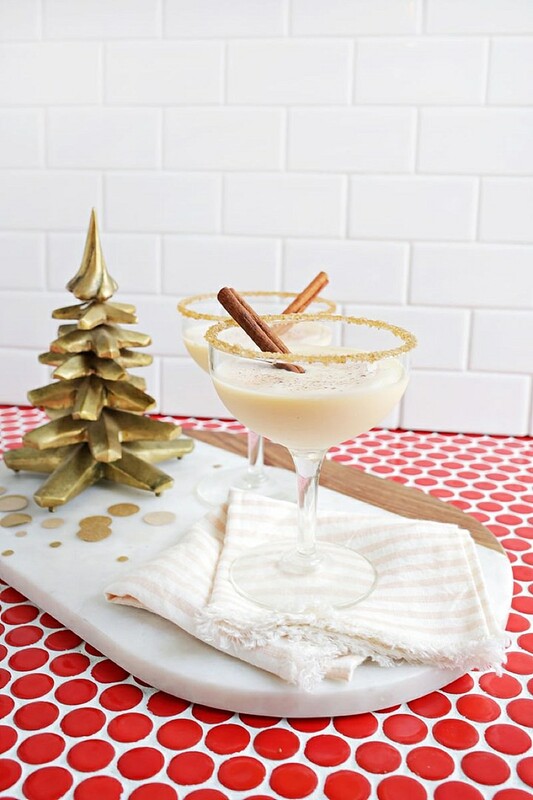 Image Source: Cocktails in a bauble. Such a fun idea, put your cocktail / Gin / prosecco in a bauble, hang it from the tree and then drink it. What could be more festive! 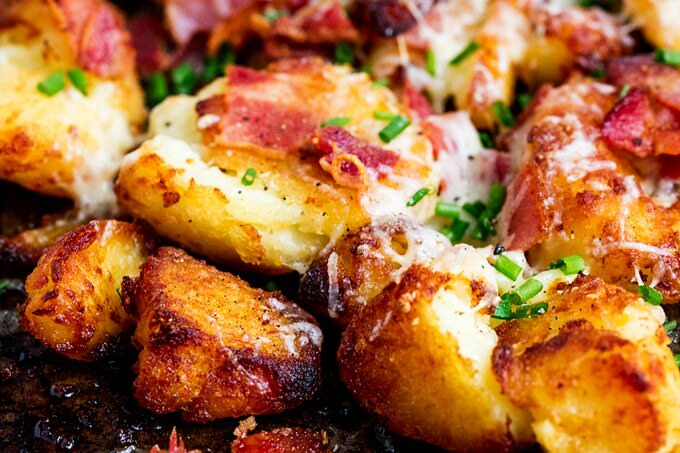 Image Source: Smashed roast potatoes with garlic, bacon and cheddar. As if roast potatoes weren’t amazing enough, these bad boys have taken the humble roast to another level! 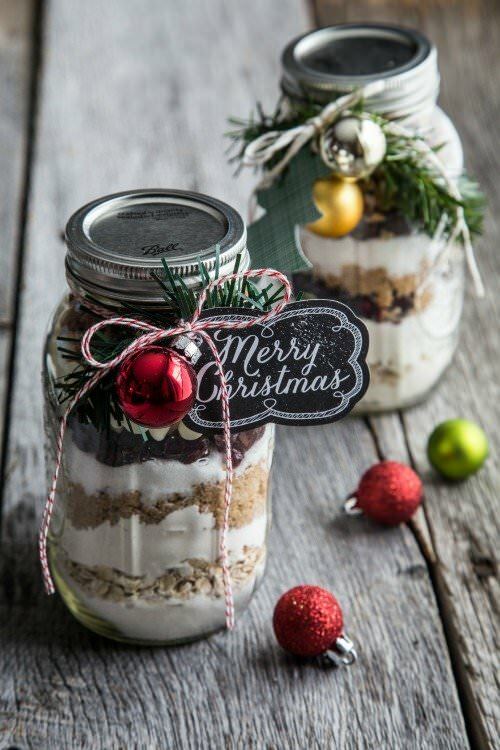 Image Source: Cranberry and Oatmeal Cookies in a Jar. This is a super cute DIY idea and perfect for all those with a sweet tooth. 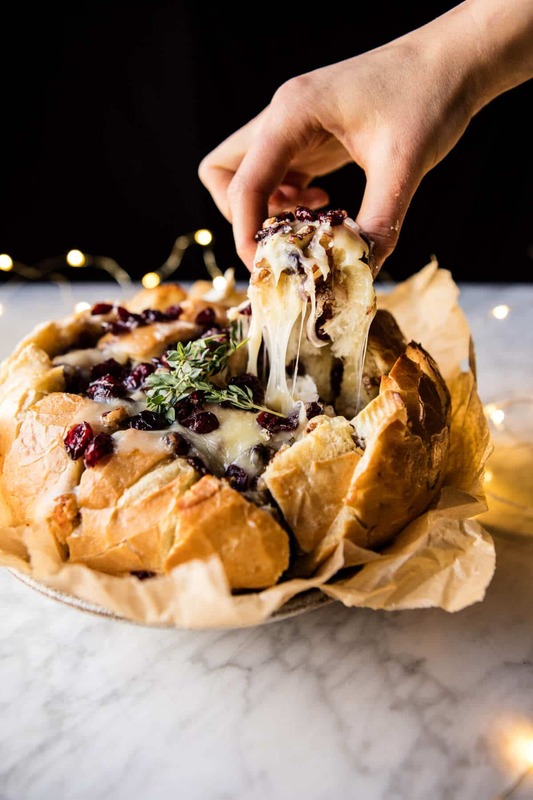 Image Source: Cranberry and brie pull apart bread. This looks amazing and perfect for any veggies in the family. 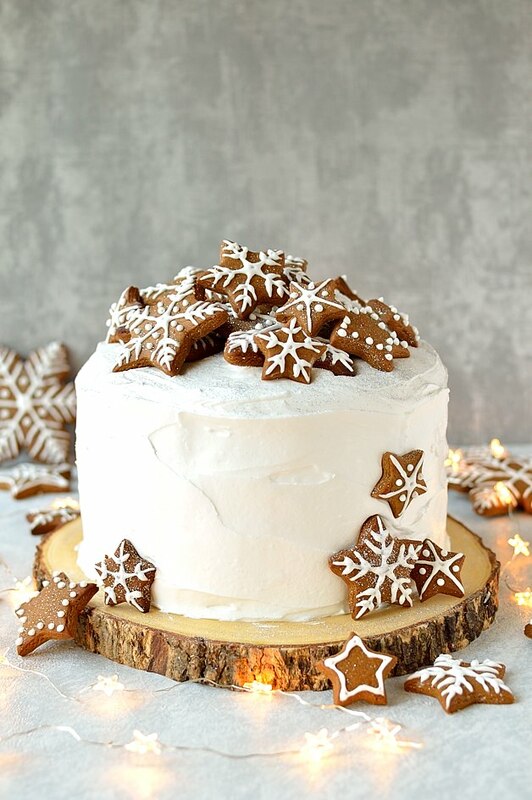 Image Source: Old Fashioned Gingerbread Cookies. 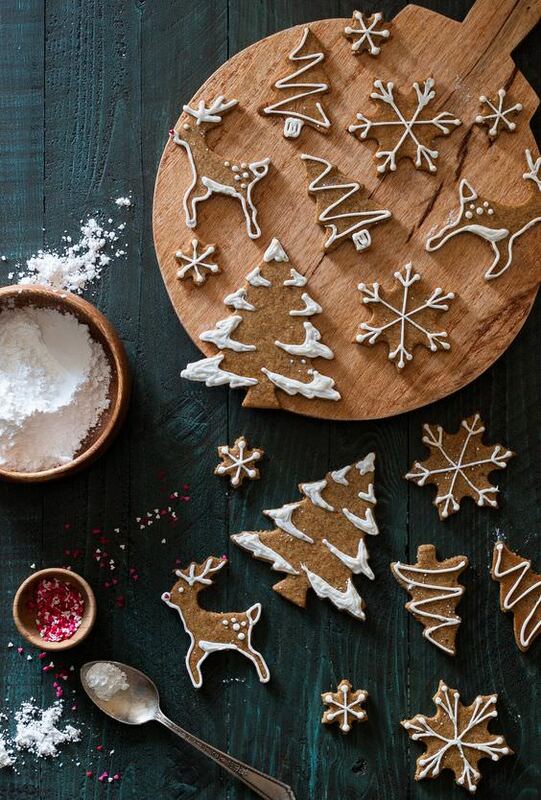 These gingerbread biscuit’s look amazing and oh so festive. 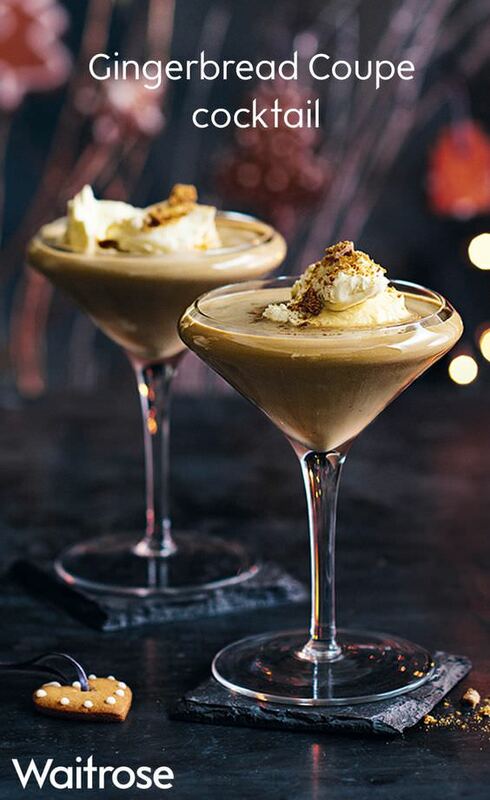 Image Source: Gingerbread Coupe cocktail – So festive and so tempting! 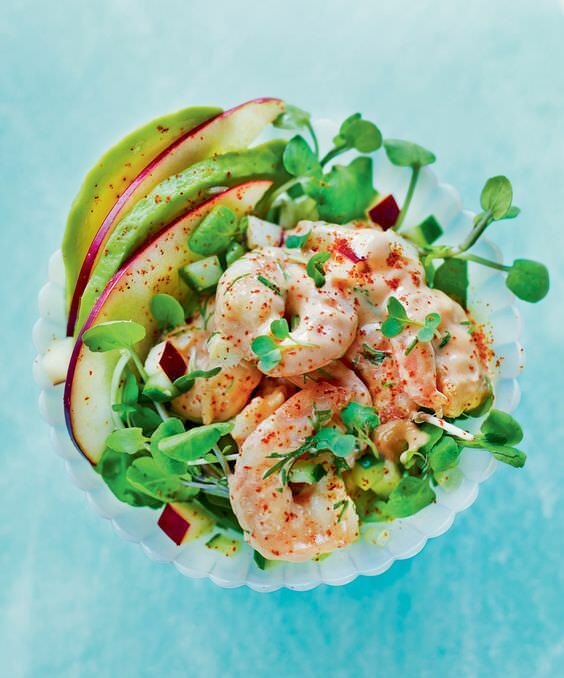 Image Source: The Ultimate Prawn Cocktail. The humble prawn cocktail has been the starter of choice for so many years. Are you having this? 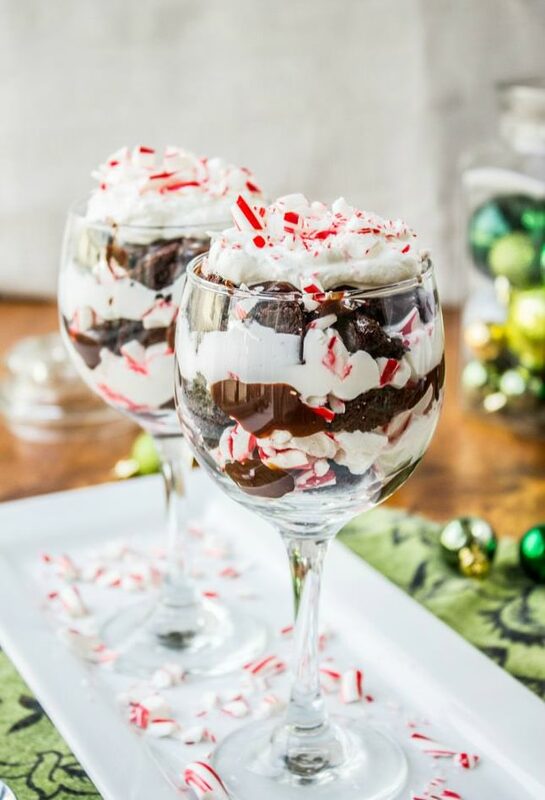 Image Source: Candy Cane Brownie Trifle – This looks Amazing! I love the layers and the candy canes make it super festive. Perfectly! My mood has risen! Happy New Year, Dear!